There are roughly 8.5 zillion restaurants in Brisbane which could be classified as ‘Asian’. Luckily for you, we’ve picked out the best of the best! An attractively modern, Shanghai-centric Chinese eatery, Bamboo Basket offers authentic grub in a relaxed, genuinely friendly setting. If you fancy something with a kick, order up the big, juicy king prawns stir fried in a fiery Sichuan pepper sauce. 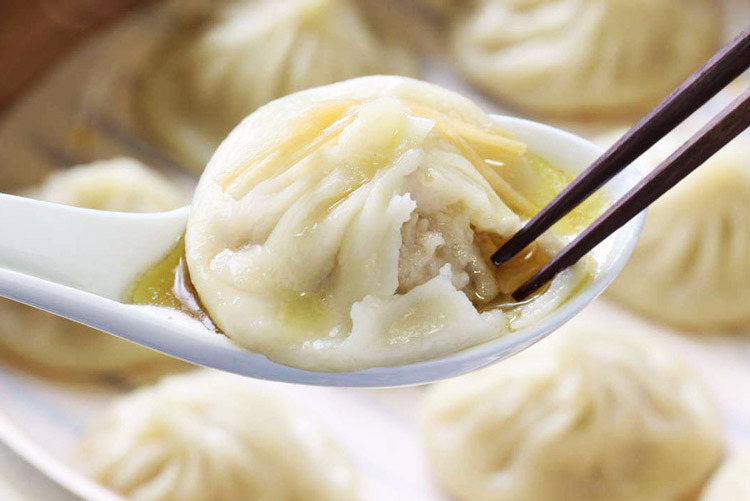 The famous dumplings are also well worth a taste, and don’t forget to give a quick nǐ hǎo to the two handsome fellas out front! 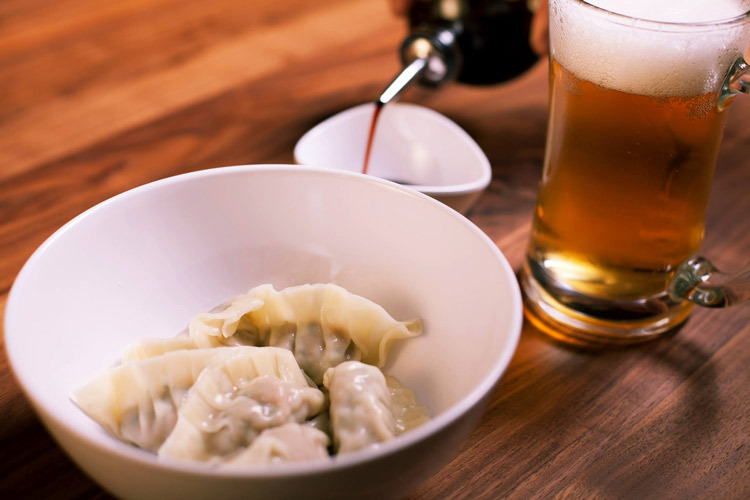 The folks at Harajuku Gyoza have an “insatiable love of dumplings and beer”, which makes them pretty cool in our book. This simple, down-to-earth joint preaches good food done right, and the results are damn tasty. Just try the Teriyaki Chicken Don Noodles, and you’ll see what we mean! If you’ve got room for dessert, the raindrop cake truly is a marvel of culinary engineering. 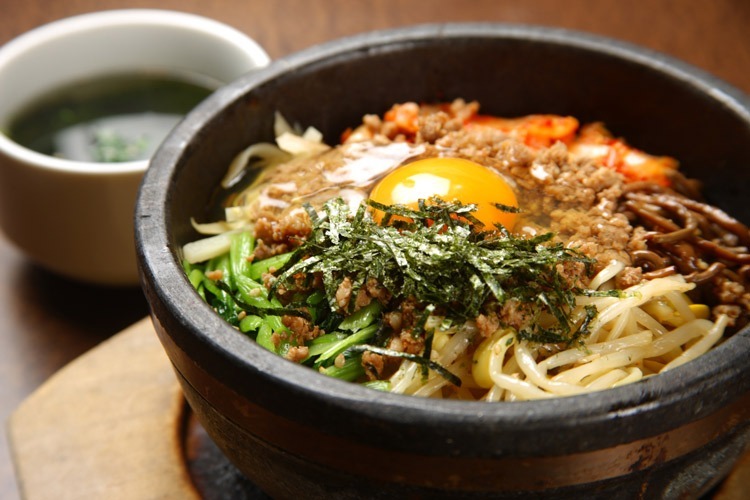 Madtongsan is a warmly welcoming Korean restaurant with a richly vibrant menu. It’s great for practically anything, whether you’re meeting a date or seeking post-work nibbles and drinks, and we’d heartily suggest the Dol Sot Bi Bim Bap. That’s rice, vegetables beef/chicken, a raw egg and spicy sauce, served in a lovely stone hot pot. 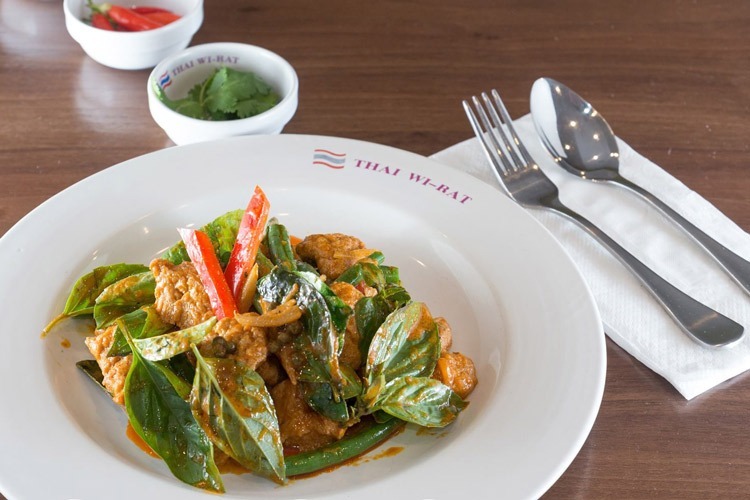 Fresh produce, natural flavours and everything made in house is the way of life at Cafe O Mai, where Vietnamese delicacies coexists with cakes, baguettes and fluffy breakfast muffins. It’s a foodie utopia! 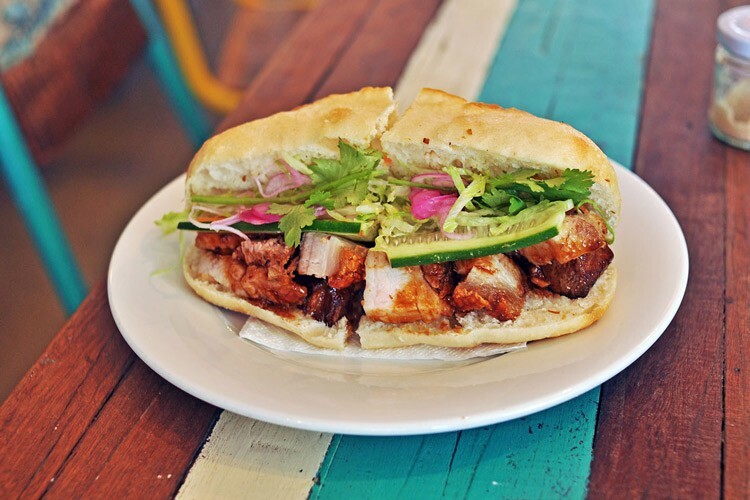 We’ll stick with the Vietnamese though, and strongly recommend you sample the crackling pork banh mi. It’s made with Berkshire pork and homemade hoisin sauce, and it’s simply delicious. Don’t forget to review these restaurants on True Local!